Social selling through LinkedIn can help increase business sale opportunities and help you reach your quota. 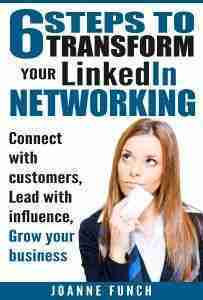 It will assist you in garnering the right prospects to build trusted business relationships with. 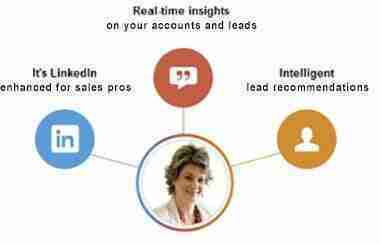 LinkedIn Sales Navigator is the social selling tool that can richly embellish your marketing efforts to get you there. Having a LinkedIn strategy for sales will move your needle forward. Smarter sales prospecting based on your preferences and historical saved leads. See similar decision makers and influencers at the same company. Get new sales prospects on your desktop and in your email. Access to 300 million up-to-date professional profiles and 2M Company Pages. Build lead lists with premium filters: seniority, company size, function, and much more. Save up to 3,000 leads. See real-time updates on the leads you save. Unlock profiles from your search results to gain visibility into sales prospects beyond your 3rd degree connections. Up to 25 profile unlocks per month. Only available in Team edition. Sales Navigator is an investment but considering the features is well worth it for sales teams. Pricing is from $47.99 month to $64.99 month.